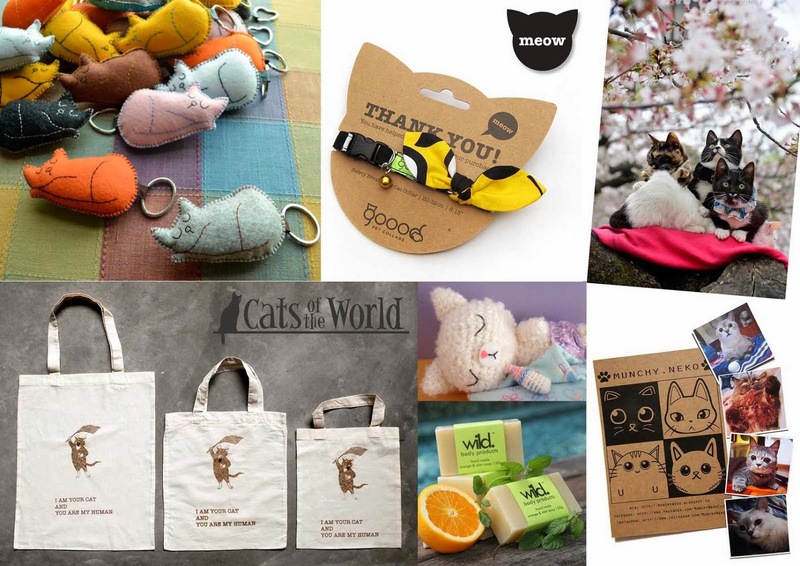 As you all know, we are having a first-ever Saturday Purrzaar Market on 4 and 18 June 2011. One of our artists/ vendors, SmeowlyCats http://www.smeowlycats.blogspot.com/ will be selling their lovely cat dolls and has kindly customised a limited-edition COTW "Snapper Glamour Cat" to be auctioned online and proceeds go to CWS! 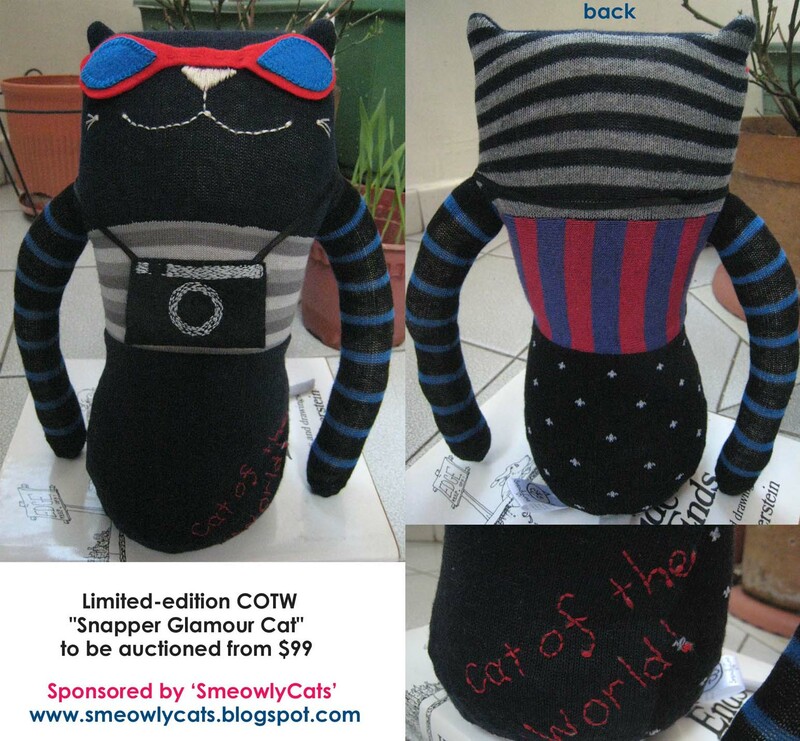 "Glamourpuss Snapper loves to trot the globe and always has her reliable camera and goes trigger-happy whenever she meets other glam cats like her. She is 27cm in height & 12 cm in width, made from 9 different materials, stuffed with 100% cotton and has lots of beads in her base so she can sit pretty. 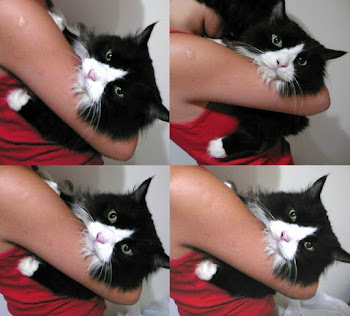 She is loving and huggable - a great companion for all feline friends." Auction price starts from $99, so quick post your bid on our Facebook page or email us your bid! Auction closes on 31 May 2011. Thanks!